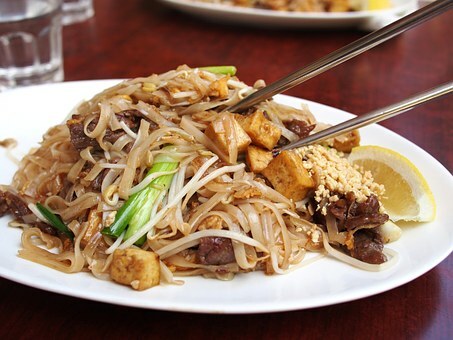 Thai Favorites cooking classes are led by Chef Mimi Collins. These classes may be arranged for small private groups who want to enjoy a unique evening at Tipping T. Celebrate a birthday, an anniversary or just have a friend’s night out. During these hands on cooking class, Chef Mimi will discuss the delicious fresh ingredients that go into creating tantalizing Thai dishes. You will discover the health benefits of the roots, herbs & peppers as you learn to pair them to create delightful combinations. 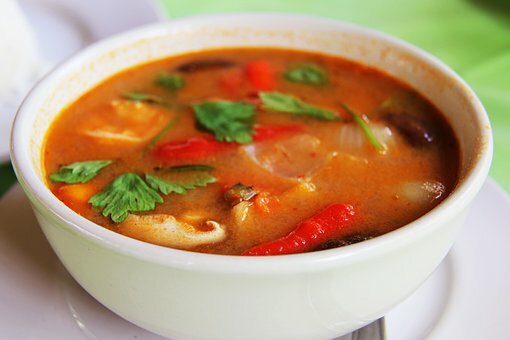 Thai food, like life, is all about finding the perfect balance between salty, spicy, sweet and sour. Learn more about Chef Mimi. Private cooking events begin at $650. Pricing varies by guest number and menu. Plan your event today!